Electronics Product Development for OEMs – Artaflex Inc.
Our team offers industry leading knowledge & experience in the total electronics product development cycle. 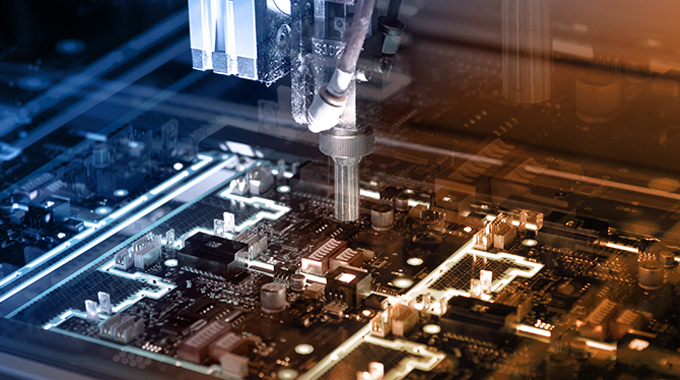 Starting with a concept, Artaflex is able to offer full electronics design & manufacturing services to original equipment manufacturers across the globe. 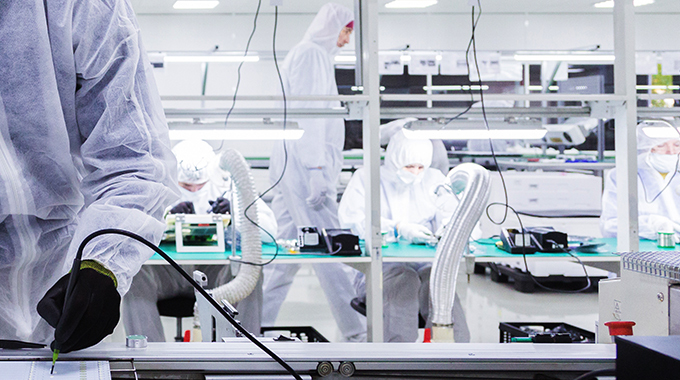 We work with our customers on the conceptual, architectural, and mechanical processes of their electronics; producing a fully commercialized product, ready to solve its customers’ real life challenges. A disciplined Program Management process and a customer-focused team approach is used to manage all aspects of product development. We understand budgets, business cycles and changing product requirements. Throughout this entire process our focus is on product realization and time to market. Learn more about our electronics design services for OEMs by clicking the link below.